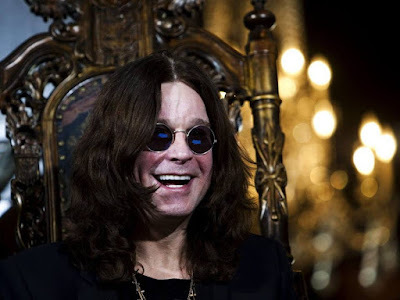 As Ozzy Osbourne remains in a Los Angeles hospital battling complications from the flu, his wife and manager Sharon shared an update on the legendary rocker’s progress on Tuesday. Following the broadcast, Osbourne also tweeted a message of thanks to fans and friends. The 70-year-old singer was admitted to hospital last week on doctor’s orders in an effort to speed up his recovery after he was diagnosed with a severe upper-respiratory infection. The health issue forced Ozzy to postpone an entire UK and European tour that was set to begin in Dublin, Ireland on January 30. Ozzy is currently scheduled to resume his No More Tours 2 series at the Download Festival in Sydney, Australia on March 9.